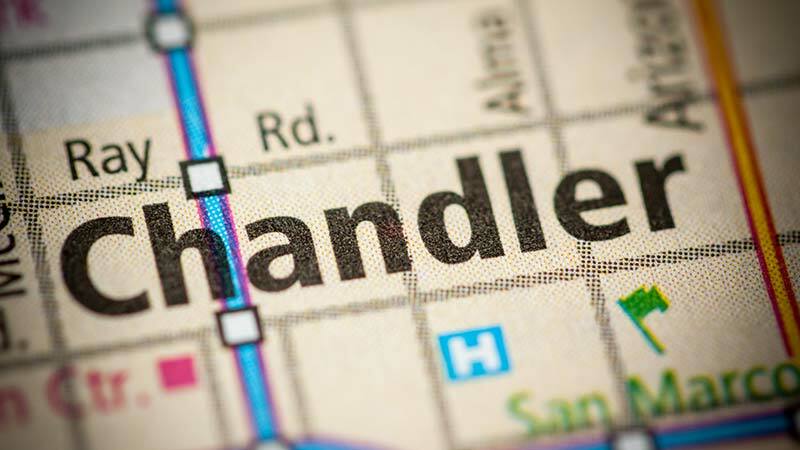 Chandler, Arizona—A tragic accident has claimed the lives of four Valley family members when their car was hit head-on by an apparent drunk driver. Janice Mertens, age 56 of Albuquerque, New Mexico, and her brother Steven Hooper, age 54 of Circle, Montana, died along with their parents Frank Hooper, age 86, and Ella Conrad Hooper, age 85, of Sun Lakes. Secundino Fabela, age 32 of Phoenix, was the driver of the sedan that crashed into the Hooper’s vehicle on the Hunt Highway near Dobson Road. Speed and alcohol may be contributing factors. Fabela, who also died in the accident, had been booked into jail on DUI charges several times in recent years. The Hooper’s youngest daughter, Brenda Hooper MacKay is left to cherish the memory of her family. We extend our condolences to the Hooper family and friends at this time of great loss for them which is made worse by the recklessness of another.